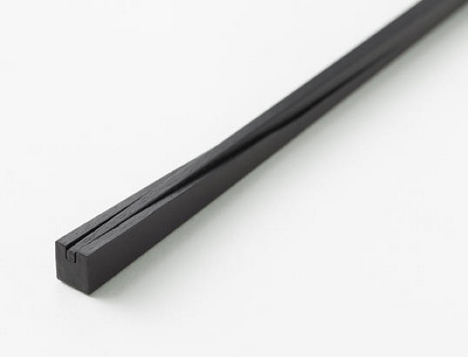 Like socks, or any other paired object of everyday use, it seems the eternal curse of chopsticks to become separated and mismatched over time, at least until now. 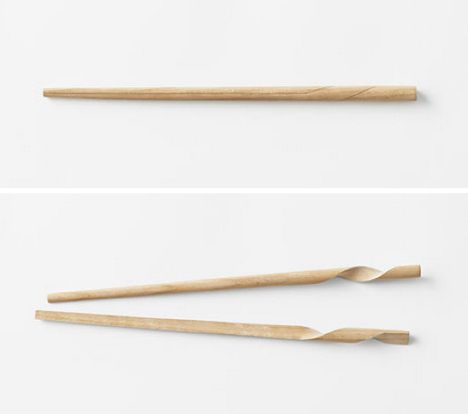 Japanese design firm Nendo, well known for classy solutions to classic design problems, turned their attention to the chopstick and came up with a pair of ingenious solutions. 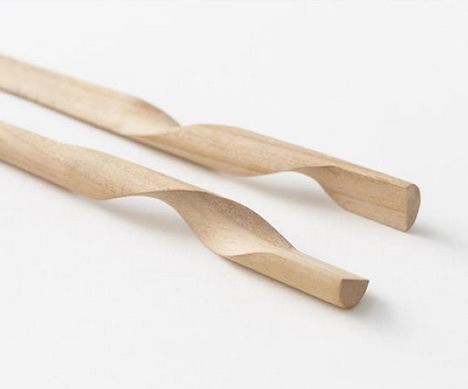 One design, the Rassen, is strictly mechanical – the ends are carefully corkscrewed so they can intertwine with one another like tightly-interlocked strands of double-helical DNA. 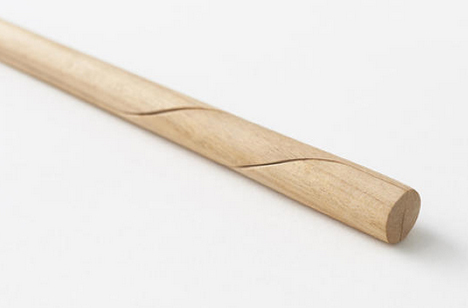 The other design employs inconspicuous magnets that keep points and backs from sticking while helping them stay together (and appear part of a whole) when flipped and nestled. 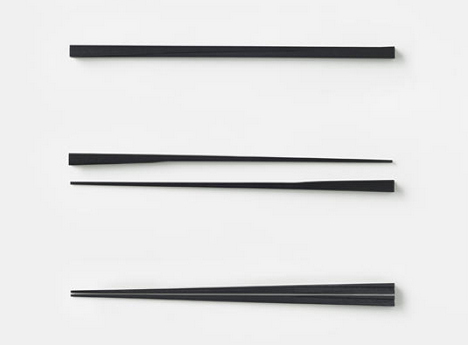 Few everyday objects have remained so consistent in their shape and function for so long as the Chinese chopstick, but as these designs show: a few thousand years of history is no reason not to look at a product anew. 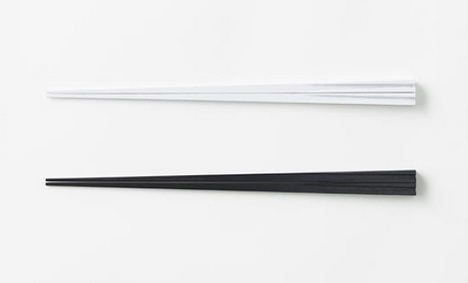 Each of these easy-to-re-pair designs (as well as a few other clever variations) is set to go on sale soon via manufacturer Hashikura Matsukan.